Planning a visit to historic Savannah, Georgia, means you also have to decide which of the many top restaurants in Savannah should make your “must do” list! 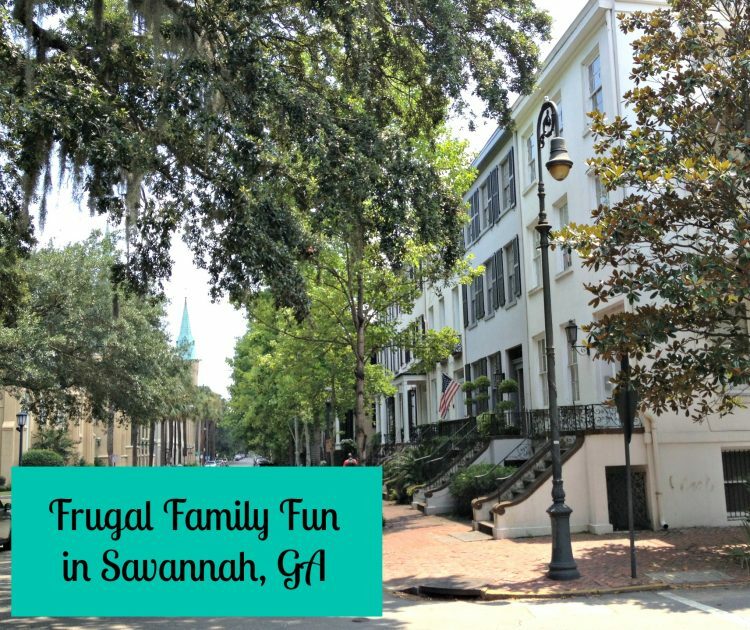 When visiting the Savannah historic district, you’ll see impressive architecture set amid centuries old live oak trees draped in Spanish moss. 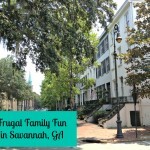 No doubt, you’ll tour the city to see the famous squares of Savannah (small city parks) — planned from the start by Gen. James Olgethorpe way back in 1733. While you’re there, you’ll want to enjoy the many restaurants in historic Savannah. If you’re looking for the best food in Savannah, GA, we compiled this list of the best places to eat in Savannah. This guide to the best restaurants in downtown Savannah, Georgia is arranged by meal for easy reference! If you’re not staying at a Savannah bed and breakfast, start your day with a tasty breakfast and good cup of coffee. 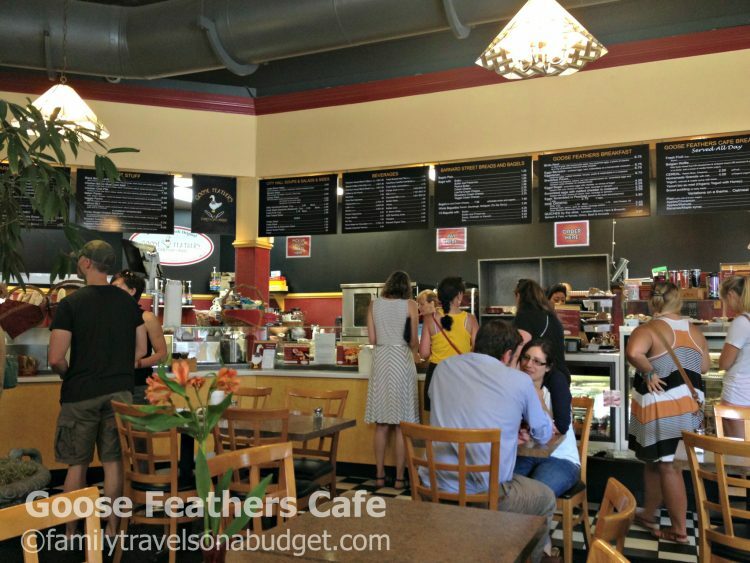 Our pick for best breakfast is Goose Feathers Cafe! The restaurant, located near Ellis Square, is open 7:00-3:00 p.m. weekdays and 8:00-3:00 p.m. weekends. The line regularly runs out the door — but don’t let that intimidate you. The Goose Feathers staff has service down to a science, and the line moves quickly and efficiently. Even when this Savannah restaurant is full, by the time you place your order a table will be available. They know how to run a restaurant! Goose Feathers Cafe serves delicious food to go with its great service. Breakfast is served all day, but don’t ignore the terrific lunch menu. I’m not at all surprised that Goose Feathers Cafe has earned numerous awards for “best of” over the past few years, including Taste of the South’s best bread pudding. Le Café Gourmet, 53 Montgomery Street (near Franklin Square). Serving French dishes like crepes, quiche and croissants, this quaint eatery prepares everything from scratch, a tasty way to start the day. Foxy Loxy Cafe, 1919 Bull Street (across the street from Thomas Square). Looking for a great cup of coffee and scratch made pastry in a fun atmosphere? This is the place!On Sundays, between 11 and 3, Foxy Loxy Cafe also serves a Sunday brunch not to be missed. Henny Penny Art Space and Cafe, 1514 Bull Street (a few blocks from Forsyth Park). This family-friendly coffee shop is a partnership between Foxy Loxy Cafe and Scribble Art Studio. Enjoy fresh baked, made from scratch pastries, craft coffee and a creative craft space to enjoy with the kids. Open weekdays from 6:30 a.m. to 6 p.m. and weekends from 8 a.m. to 6 p.m.
Clary’s Cafe, 404 Abercorn Street (between Calhoun Square and Lafayette Square). Serving traditional southern diner breakfast all day long, Clary’s is a Savannah institution. Enjoy eggs Benedict, french toast, pancakes or omelettes indoors or out. Clary’s is a pet friendly restaurant, so bring the dog, too. Hands down, the best lunch in Savannah is served at Zunzi’s! Again, expect lines out the door… but it’s not because of the restaurant’s fame since appearing on the Travel Channel. Zunzi’s serves fantastic food, though it’s unassuming exterior might make you wonder. Sandwiches here are influenced by the owners’ backgrounds: Swiss, Italian, South African and Dutch. Sandwiches are like nothing I’ve ever tasted before. I had “The Godfather,” an enormous sandwich stuffed with South African sausage and a tender, perfectly seasoned chopped chicken breast. The whole thing was drizzled in two of Zunzi’s sauces and well… I ate till I could eat no more. Zunzi’s is carryout only. There are a few picnic tables next to the building, but I recommend you get lunch and take it across the street to Oglethorpe Square to enjoy the scenery — and the food! For smaller appetites, consider sharing — at least with The Godfather! Of all the Savannah restaurants I’ve ever been — or even in the world beyond — Zunzi’s offers a unique and tasty experience! Location: 108 E. York Street (west of Oglethorpe Square). No indoor dining. Picnic tables available. Price: Around $10. Sandwiches are huge! Consider sharing. The Public Kitchen & Bar, 1W. Liberty Steet (near Madison Square). Serving farm-to-table dishes in a casual atmosphere, the Public Restaurant and Bar is a great spot for families who want a quality meal where everyone is welcome. 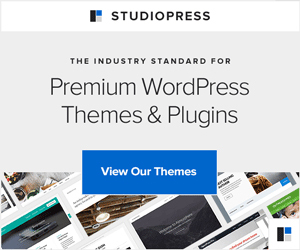 Read about one blogger’s experience here. Sandfly BBQ at the Streamliner, 1220 Barnard Street (near Forsyth Park). What’s a visit to the south without southern style BBQ? The team here has combined Memphis-style sweet barbecue with a mustard-based Savannah sauce and spicy vinegar sauce from North Carolina. Southern style sides, cooked the way Grandma use to do it, round out this fabulous menu. Green Truck Neighborhood Pub, 2430 Habersham Street (near Midtown, outside the historic district) has won “Best of Savannah awards for 7 straight years. 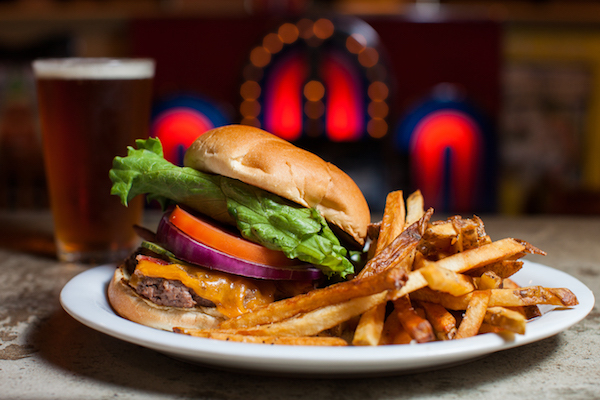 So, if you’re looking for a flavorful burger, served with house made pimiento cheese and house made ketchup, this is the place to dine! An insider’s tip: Save room for dessert! Photo Credit: Hunter McRae Photography, used with permission. With so many good restaurants in Savannah, GA, it wasn’t easy to come up with a “best of” restaurants: Downtown Savannah. But, I have to say I really enjoy the tasty reserach. One thing I can confidently say is skip the chain restaurants! They might be good, but they aren’t “special.” Choose a locally owned restaurant and enjoy something you can only get in Savannah! Now, for the best dinner in Savannah: The Pirates’ House! The restaurant wasn’t on my original list of places to eat, but it came so highly recommended by locals and regular tourists alike, I just couldn’t skip it. And I’m so glad I listened to their recommendations! Not only that, the atmosphere is incredible. The Pirates’ House got its start as an inn serving those who came to the area through the Port of Savannah. By 1753, it became a hot spot for pirates and sailors from around the world. Today, the restaurant, comprised of 15 separate, historical dining rooms, serves great southern food in carefully preserved rooms. Guests are invited to stroll through the restaurant and enjoy the full experience! Be sure to visit the “Herb House,” which is the oldest building in Georgia, built in 1734. Location: 20 East Broad Street (near Washington Square). Price: $20-30 for most dinners. Cleanliness: Very Good. The restaurant is so dark, I don’t know that you’d know if it wasn’t clean. Special NOTE: Make reservations ahead of time or prepare to wait more than an hour. Rocks on the River, at the Bohemian Hotel Savannah Riverfront, 102 W. Bay Street. Come for the views, but stay for the food. Serving tapas, pizza, and a full dinner menu, you’ll enjoy every tasty bite. Of course, the rooftop views of the river are pretty good, too! The Sisters of the New South, 2605 Skidaway Road (located outside the historic district). For truly southern flavor at a reasonable price, head to the east end for dinner. 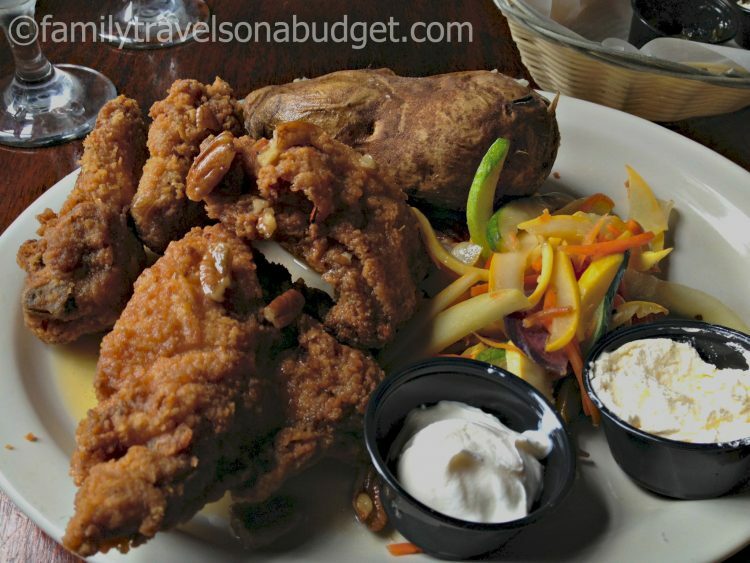 Whether it’s fried baked chicken, oxtails or fish, you’ll find real southern cuisine here — and it’s budget friendly too. B. Matthews Eatery, 325 E. Bay Street (by Emmet Park near the river). With a special “Share & Pair” menu and a rustic-meets-glam decor, this is my pick for best date night dinner in Savannah. Enjoy dinner and follow it up with a stroll along the waterfront for a night you’ll always remember. Flying Monk Noodle Bar, 5 W. Broughton Street (near Wright Square and Johnson Square). An Asian restaurant might not be what you’d add to your list of Savannah places to eat, but great food — no matter the cuisine — should be included on any “Best Restaurants in Savannah” list. The noodles are made in house, by hand, every day. The menu pulls from the best dishes across Asia. For something different, try the noodle bar. Sightseeing in historic Savannah can leave little time for a long, sit-down meal. Where do you go for a quick bite meal or late night snack? Don’t worry! We’ve got that list covered too! There are lots of great places to get a snack in Savannah and it’s hard to choose just one. Consider any of the candy shoppes (more on that in another post). Goose Feathers and Rocks on the Roof are great places to grab a quick bite, too. But, the best snack in Savannah? After much debate with friends who know the city well, we agree that the best snack in the city is offered at Leopold’s Ice Cream, which has served the city since 1919. 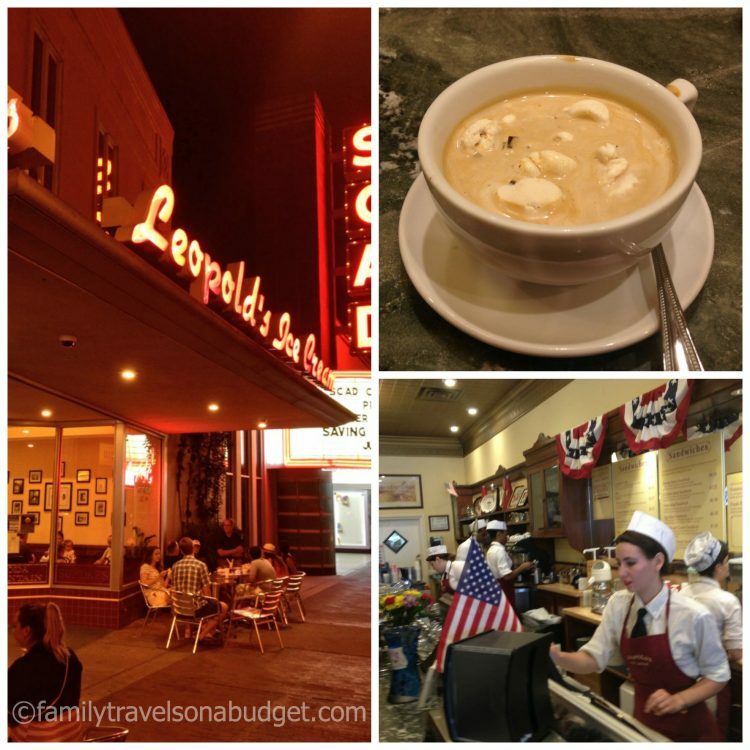 A traditional ice cream shop, Leopold’s also offers sandwiches for an affordable, quick meal or big snack. My favorite? The Caffé Leopold, a scoop of ice cream with a shot of espresso (can be decaf) poured over the top. Trust me, coffee lovers, this is one terrific snack (which you night know as an affogato). If you don’t like coffee, they also offer it with hot chocolate. Location: 212 E. Broughton Street (by SCAD). Service: Excellent — again, long lines, but they move quickly. Open 11 a.m. to 11 p.m. weeknights, and midnight on weekends. Fire Street Food, 13 E. Perry Street (by Chippewa Square). Fresh, local, street food in a fun environment, what more could you want? Serving sushi rolls, sandwiches, noodles and salads, this is a great place for a quick bite. They also serve wine, sake, beer and bubble tea. Soda Pop Shoppe, 114 Bull Street (by Wright Square). This throwback counter service restaurant, with its retro decor, serves sandwiches, hot dogs and ice cream treats all day long (though they close at 6:00 p.m.) It’s a great spot for a relaxed meal with the kids or to grab a quick snack before taking a historic Savannah ghost tour. VinnieVanGoGo’s, 317 W. Bryan Street (near Franklin Square). This cash only pizza shop prides itself on house made pizza crust and fresh ingredients. For cheap eats, it’s hard to beat pizza — especially one made with such attention to flavor. 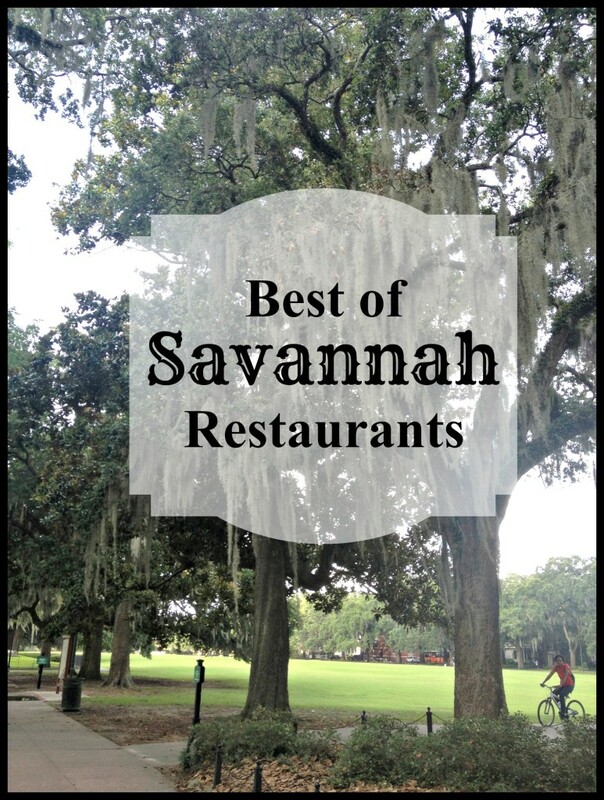 I hope this list has made it easier for you to decide where to eat in Savannah, GA! If you’ve got a favorite spot in Savannah, let us know about it! Leave a comment below giving your favorite restaurant in this historic southern city a shoutout. Just for the record, the name of the restaurant on River Street where they feature “fried grits” in their shrimp and grist dish is Cotton Exchange Tavern & Restaurant. Savannah is my favorite vacation destination. I absolutely love all the ghost tours. My favorite restaurants there are The Pirate’s House, The Lady and Sons, and Leopold’s. I haven’t tried some of the others mentioned in your article, so I can’t wait to go back to Savannah and try them. Next time make sure you go to The Pink House for dinner!!!! It will blow all of your best of’s out of the water!!!! We did go to The Olde Pink House. The service was great and they prepared a dish off menu for me. Perhaps because of my seafood allergy, I didn’t get to appreciate it as much as a seafood lover would. For service, though, I give the restaurant two thumbs up! I love Savannah, the people, the food, the scenery. I love The Lady & Sons and Mrs. Wilkes. I also love Leopold’s. The people who own Leopold’s are so nice. I had the pleasure of talking to them both. 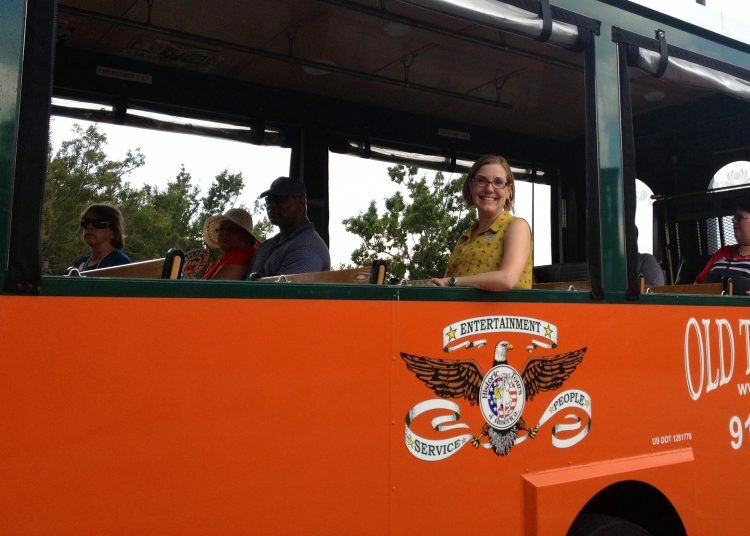 We were in Savannah in March, 2013 and we were there the two previous years. After reading this article I am ready to go back now. There is a place on River Street where you can dine outside, I don’t know the name, but every time we are in Savannah we go there and I get the shrimp and grits. They make the grits, put them on a cookie sheet, let them cool, and cut them in rectangles and then the fry them. They cover the fried grits with the shrimp and a creamy white sauce. It is so good. They have it as an appetizer or a dinner. I wish I was there now. Any other readers know which restaurant she’s talking about? 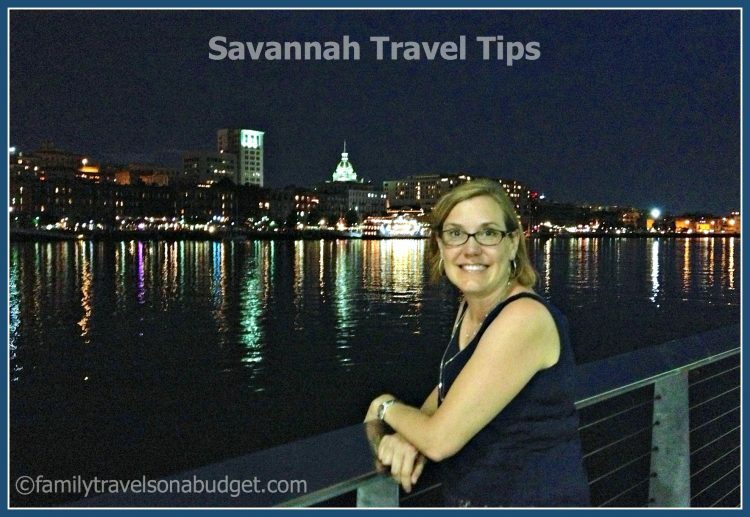 You quickly found the hot spots in Savannah! A few of my other favs: Soho for lunch, Elizabeth’s on 37th for an elegant dinner! By the way, Leopold’s emailed today…. new flavor coming tomorrow: Figs and Cognac. Not sure I’m up for it, but there you have it folks. Thanks, Kero. My friend ate every last bite of her swordfish dinner, so your assessment is quite accurate! Yummy my husband and I have been talking about going back to Savananah. Thanks for the reccomendations. You’re welcome. 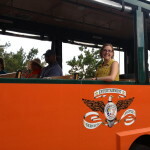 I hope you go… My hubby now wants to go — badly — which means I get to go back! Yippee!!! OK this is a horrible confession I have to make. I went to UGA, then lived in Atlanta for several years and the entire time I lived in Georgia I never went to Savannah!! Horrible. Now I really want to go, because I absolutely love to eat, and you have made this city very tasty looking. That ice cream with espresso… mercy..
Jen, Since I started my travel blog, I have met MANY people who looked far and missed the treasures nearby. You are most definitely NOT alone in that category!!! 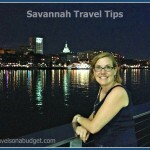 In fact, a friend of mine who currently lives in Atlanta (many, many years) admitted she still has not been to Savannah! See? Hope that makes you feel better!!! If you get a chance, I hope you’ll go. It’s a true gem. Unfortunately you have my mouth watering and my stomach grumbling!! Luckily for my gallbladder and diabetes I do not live near there or plan on going!! Oh that food looked soooooo good! !